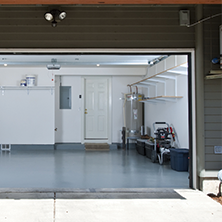 From torsion springs to nylon rollers, we've got the tools and the talent to get your garage door fixed. 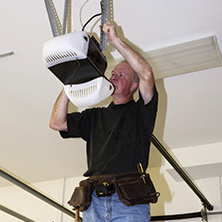 Our technicians carry a wide variety of parts and accessories from trusted brands like Liftmaster. We've been serving Lee County for over twenty years. Click here to see why customers keep coming back. If you're ready to book a service appointment, or you have questions, contact us by phone or online. 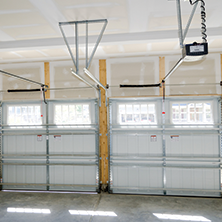 With over 20 years of experience in Garage Doors and Garage Door Repair, we have the experience and knowledge to help diagnose and repair your garage door problems quickly and professionally, guaranteed! 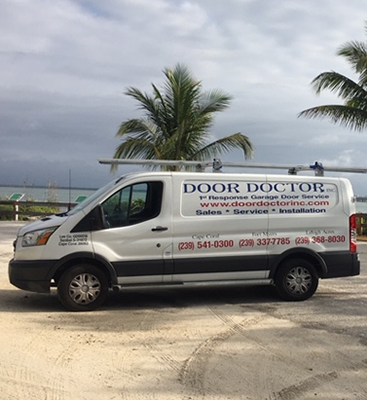 Door Doctor, Inc. is a family owned and operated business, providing outstanding garage door repair services to all of Lee County, Florida. 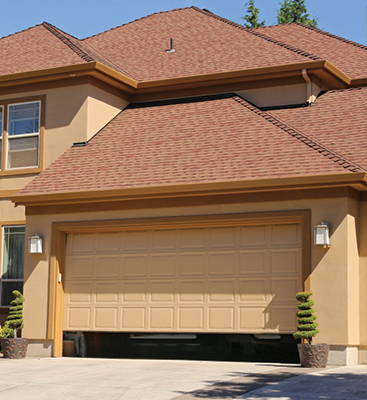 Our company’s core values were founded upon our dedication to being an honest & reliable team of professionals. No one does it better than us! 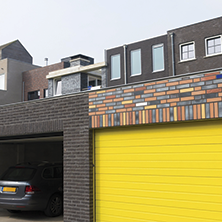 We understand, when you are not able to use your garage door effectively, it can cause a great deal of unnecessary frustration and stress. Thankfully, we’re available 24/7 for any emergency that may come your way at any given moment. 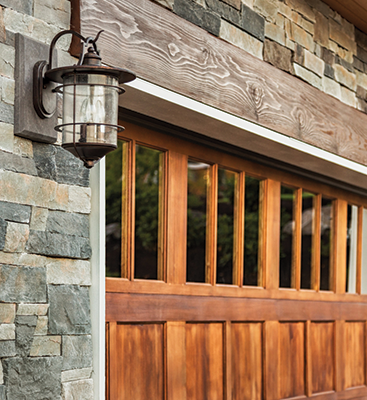 Call us for your garage door repair service.